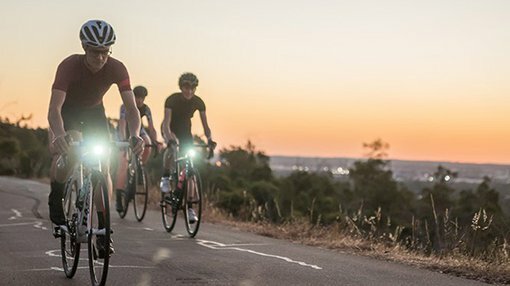 Leading developer and distributor of high-definition camera and lighting combinations for bicycles, Cycliq (ASX: CYQ) has strengthened its global e-commerce reach through an agreement with Southeast Asia’s largest e-commerce site Lazada. In terms of the agreement, CYQ will be able to sell its products to customers in Singapore and Malaysia via the Lazada site. By way of background, Lazada was acquired by Chinese e-commerce giant Alibaba last year for circa US$1 billion, and the platform now benefits from the management of a sophisticated logistics operation spanning six countries. In highlighting the significance of this agreement, CYQ’s chief sales officer, Terence Yap said, “There are more than 620 million people in the Singapore and Malaysian region, and they are becoming increasingly comfortable with shopping online”. Of course how much of this market Cycliq can tap into remains to be seen and investors should seek professional financial advice if considering this stock for their portfolio. It is also worth noting that the cycling market in those countries is expanding, and catering for cyclists has become a strategic priority for Southeast Asian governments. On that note, CYQ highlighted the fact that the Singaporean Land and Transport Authority had committed to developing 700 kilometres of cycling paths in the country. In high density countries such as Singapore and Malaysia where roads can often be crowded, CYQ’s devices should be well sought after given that they make cyclists more visible while also functioning as a bike dash cam in the event of an accident. Fly12 is the only camera and light device that can record in full high definition for the length of a Tour de France stage. CYQ has partnered with mobile app Strava which allows cyclists to superimpose all of their ride telemetry data recorded by their device to create riding videos that resemble computer video games, a feature that should prove attractive to the tech savvy Southeast Asian demographic.